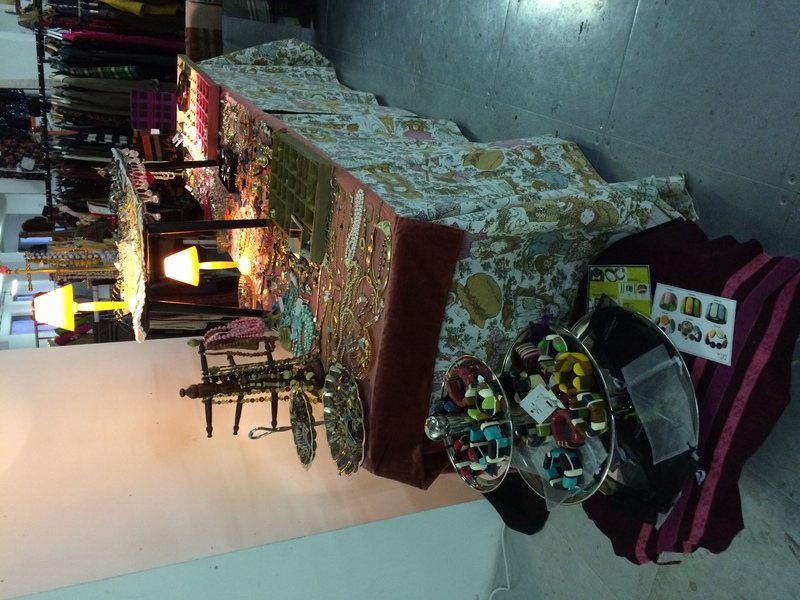 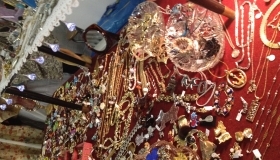 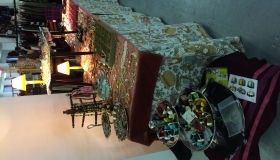 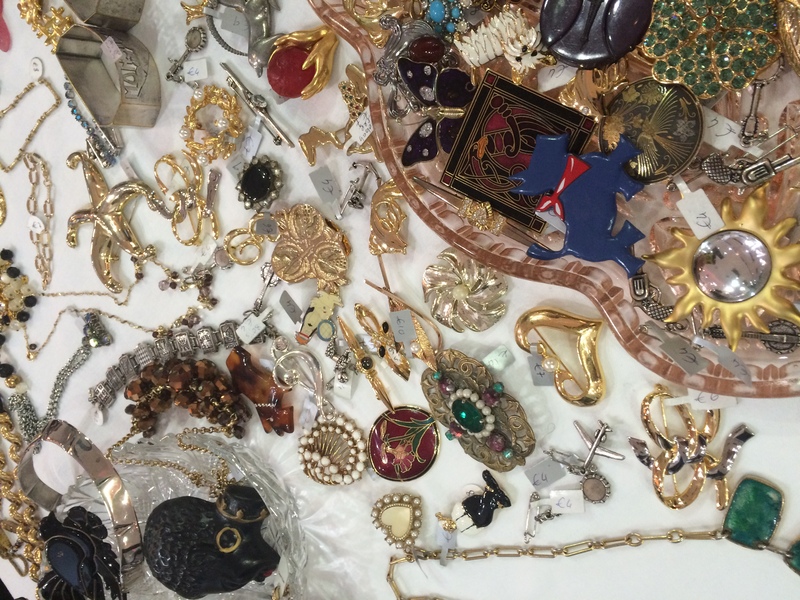 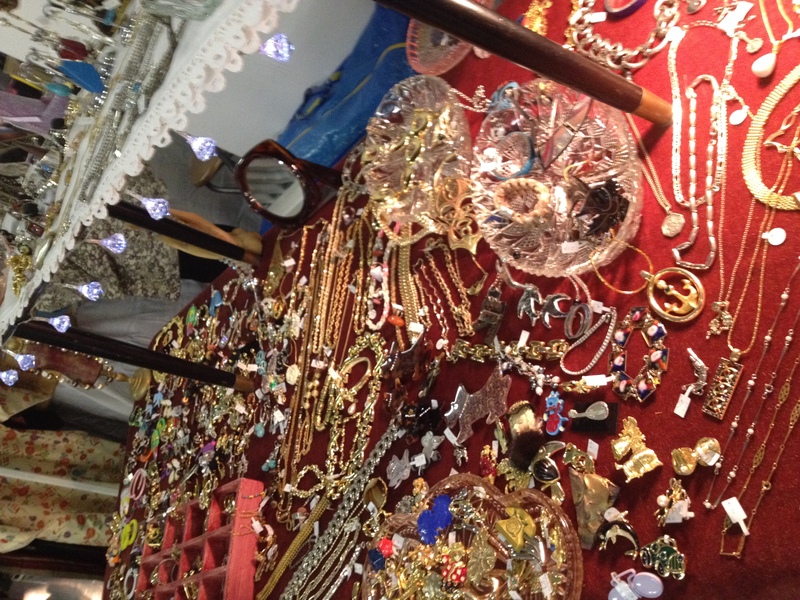 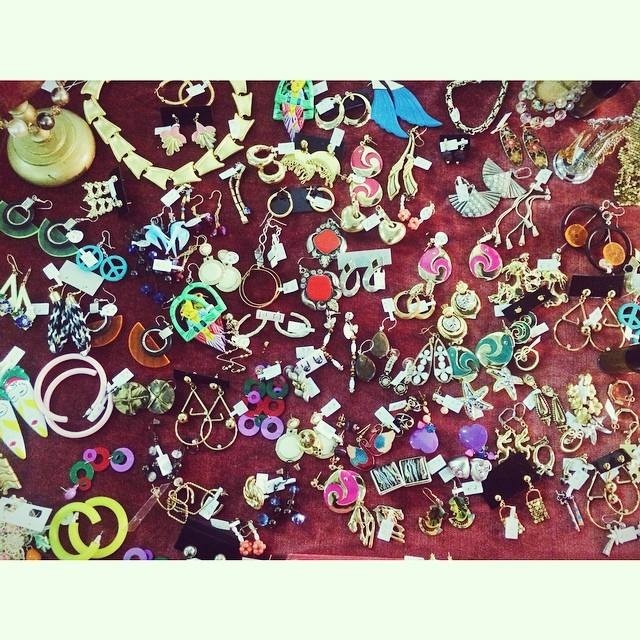 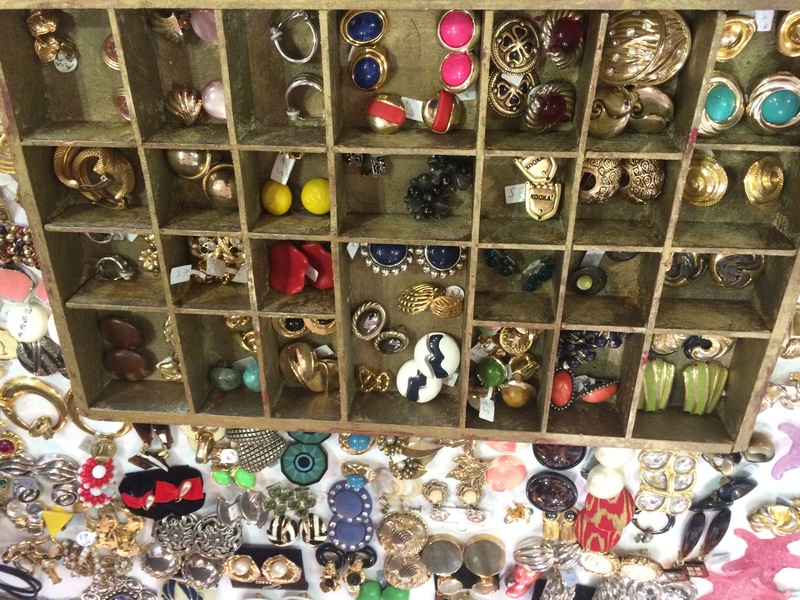 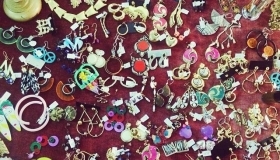 Miss Bijou sells vintage jewellery and clothing, which she carefully selects going around French brocantes and marchés. 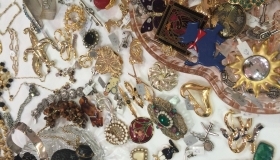 Her love of jewellery started very young when she announced, aged 5, to her family she would be a “bijoutière”. 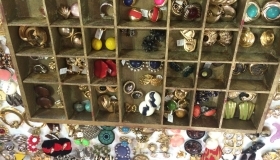 She also has a passion for flea markets and spends her summers scouring the various brocantes in the South of France to source the unique and the bizarre. 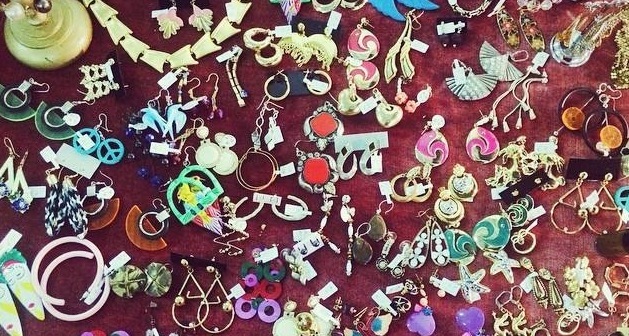 She’s on a mission to find you that 80’s ski jacket or those clip-on earrings, whatever that may take in the scorching heat!